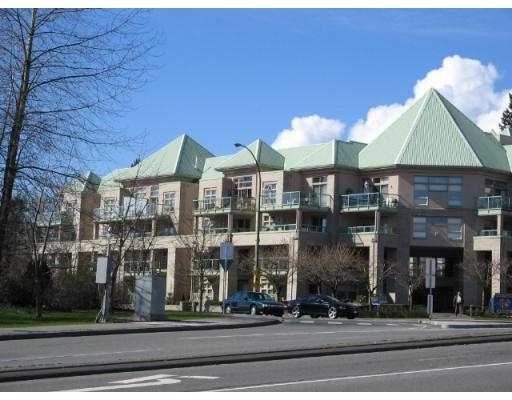 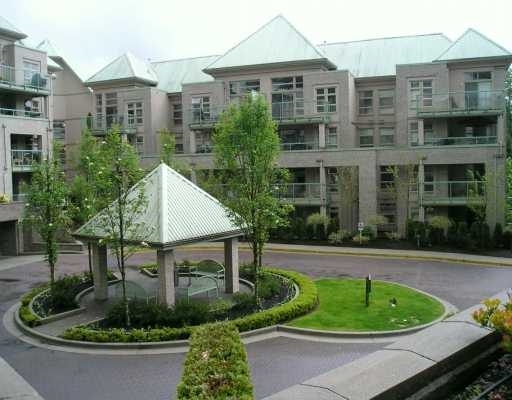 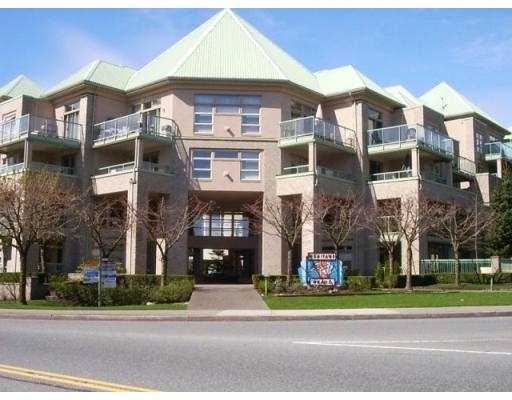 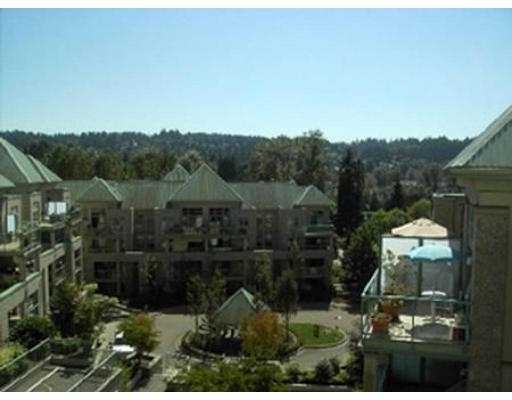 The Heritage Grand, located at 301 Maude Road, is a lowrise complex located in the heart of Port Moody's trendy and popular Newport Village. 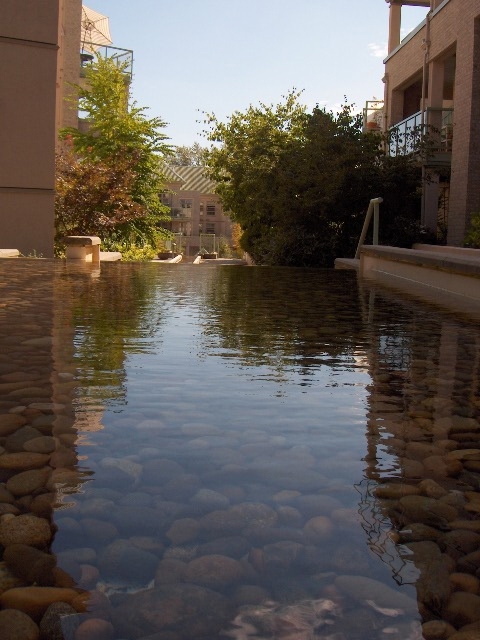 Whether you are looking for an urban lifestyle or one that provides a simpler life, you can find it here. 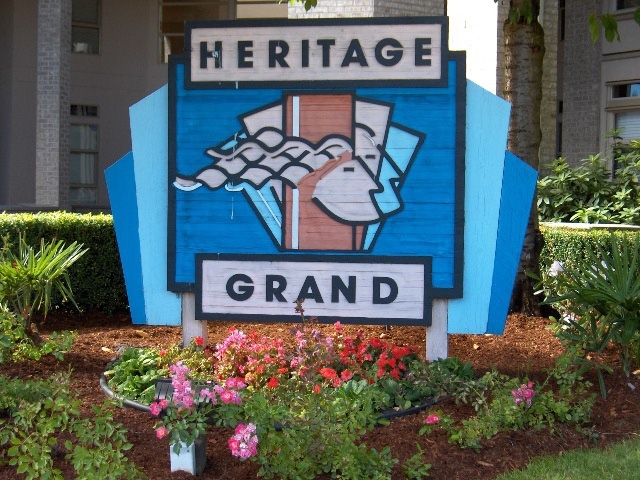 The Heritage Grand is only steps away from trendy boutiques, food markets, restaurants, and services. 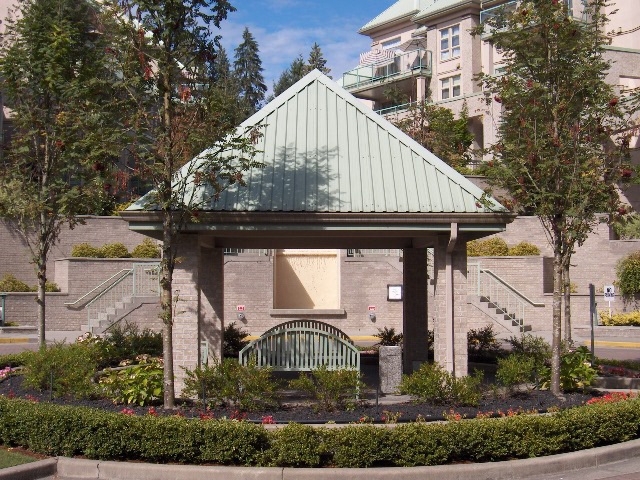 At the same time, it is only minutes away from Rocky Point Park, the Burrard Inlet, Buntzen Lake and many other natural areas to soothe your soul.